In 2004 the Spectralis Hybrid Synthesizer hit the market. The most powerful synthesizer and sequencer instrument ever quickly became one of the most sought after live and studio tools of the world. One simply can't get more synthesis and sequencing power per square inch. The Spectralis is a studio in a box, a sound designers dream and the most accurate sequencer engine money can buy. Six years later the Spectralis' sound quality remains unmatched - until now! Recent advances in DSP performance and the designer's relentless perfectionism in the development of sound synthesis algorithms have taken things up yet another level. The result is this brand new polyphonic instrument sporting a sound quality never heard before from digital synthesizers. Read more about the Accelerator. 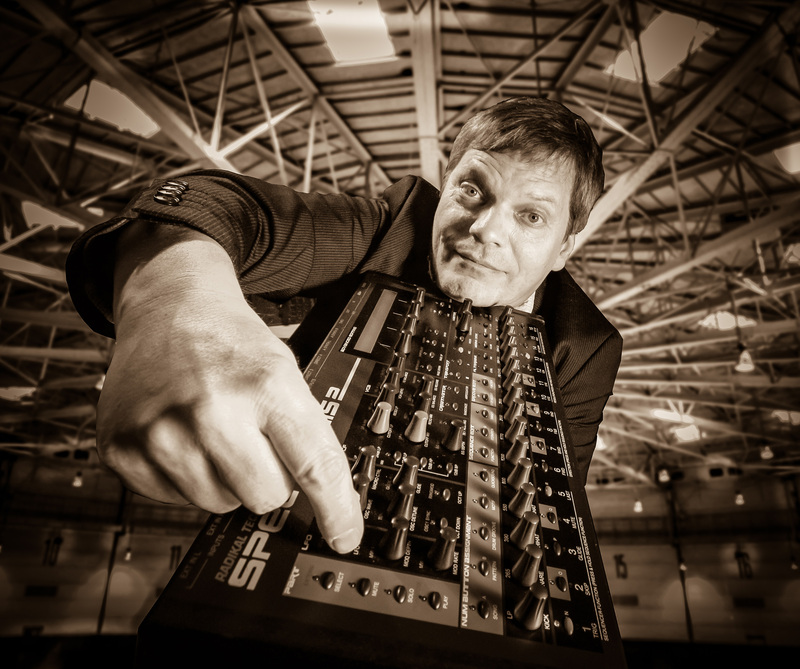 Radikal Technologies was founded by Jurgen Korduletsch in 1995 as a distribution company for professional studio equipment. In 1999 Radikal started with the development of their own designs. The first product was the award winning DAW control surface SAC-2K (SAC-2.2). Supported by the most popular DAW environments like Digital Performer, Logic Audio, Pyramix or Nuendo, the SAC-2k shortly became the star of the control surface market and was succesfully followed by the even more powerful SAC-2.2. 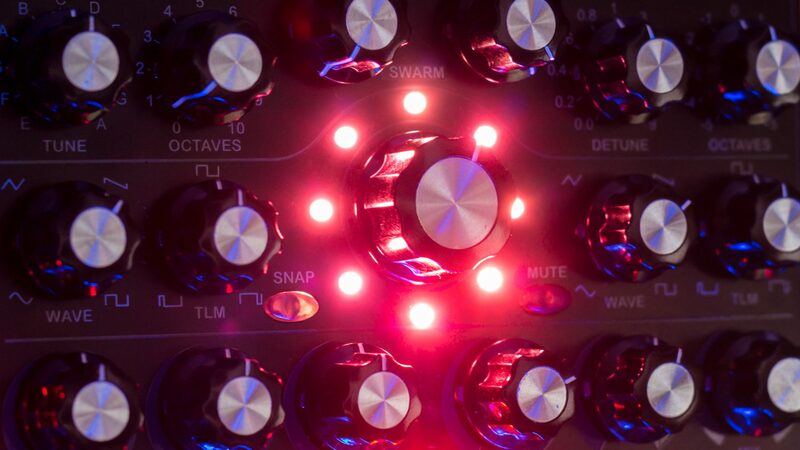 Have a look on our instruments, our brand new RT-451 dual multimode filter and the new Swarm Oscillator RT-311 for eurorack systems.